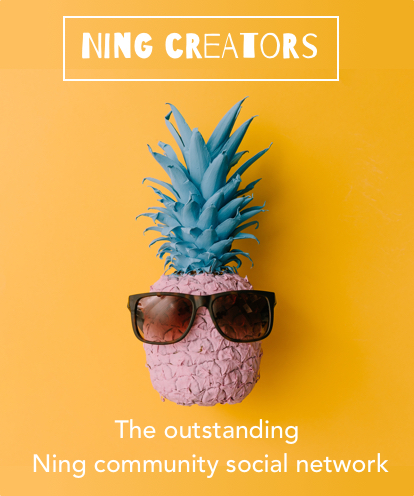 Although the content is undoubtedly the most valuable asset of your Ning network, the design is something to be taken very seriously as well. No matter how relevant and engaging your content is, no one would be particularly excited to browse an ugly website, right? The truth is, 38% of people give up engaging with a website if they find it unattractive. Obviously, as a network creator, you don’t want to lose this much audience. On the contrary, you want users to be happy about every single aspect of your creation. Do you need to promote your brand? Does something inspire you? Starting a blog can propel both you and your brand to new levels. Blogging is an effective and inexpensive tool to share your news and thoughts with other people. It can become a cornerstone of your marketing strategy, bringing you a steady income. A promotion concept is the basis for a successful blog launch. So here are the key components you need to start your blog from scratch. Marketing world has changed a lot. Technological advancements make people use social media more and more often. Now, when people are literally living on their smartphones, there are no doubts: social media can be a perfect place for marketing your business. Read this informative guide about social media tools you can install to market your Ning network. Do you want to build your own professional learning community? This guide provides valuable tips and tricks which you can implement in the process of creating your own education community. The business-to-business market skills are quite unique. Especially when we are talking about B2B content marketing. Today, businesses from all over the world, market their products and services online, that’s why it is important to know how the B2B content works, and how to make it effective. 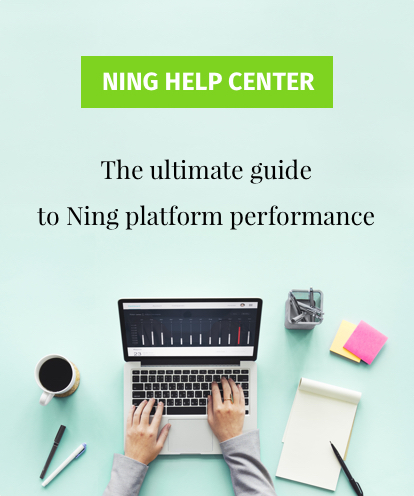 Read this B2B content marketing guide to know how to use it for your Ning network. Ever wondered how to create a social network and not to feel like you are working your tail off? It’s a lot like a party, and we will teach you here how to become a real party maker. Ning gives you a place for hosting this social network party. You just have to follow our guidelines and learn how to have a blast!